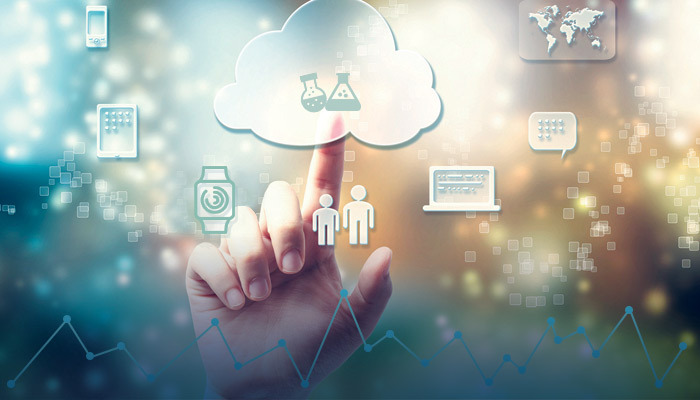 Cloud-based systems eliminate huge investments into IT infrastructure with pay-as-you-go features, helping to reduce timelines, enabling the hosting of clinical trial-related data in the cloud with secured systems which meet strict regulatory and compliance guidelines, making the transfer of real time data for analysis and track studies easy. This has made a Clinical Trials Management System (CTMS) an imperative for every sponsor running clinical trials. A CTMS’ ability to capture information on the operational progress of clinical trials and provide reports on them is highly valued and considered absolutely necessary. Even when the vendors increased the scope and functionality of a CTMS, they focused on improving the centralized clinical operations, fulfilling the wishes of individual sponsors, containing costs and ensuring technical feasibility. However, after acquiring a CTMS and establishing all the systems and procedures, large organizations are still facing challenges with deriving clinical operations insights from their portfolio of trials. The situation gets exacerbated when a company starts outsourcing its research to CROs (Contract Research Organizations) which means that the work is now being done by different teams at different locations; where each of the CROs caters to multiple clients. Pain points are many and extend from timeliness of enrolment to payments, site visits, CRO performance or study execution quality. This is because all CTMS systems do not provide capabilities to aggregate trial management data across the trials in an aggregated data repository, also known as Clinical Operations Data Repository. The CROs, in turn, use their own CTMS systems which are supposed to help them manage their workforce across the multiple projects on hand, to meet customer requirements. The two CTMS systems, of the sponsor and the CRO, are managed independently and share little by way of reports and data. In any case, the sponsor is not really required to ‘manage’ an outsourced project and is definitely not involved in the day-to-day operations of an outsourced clinical trial. All that is required of the sponsor is an oversight, which keeps the project on track and tells the sponsor that the CRO is efficient. But then, such a statement will not always be true. The question now is, does the sponsor really need a separate CTMS when all the clinical trials work is being done elsewhere? The sponsor still needs a system which gives them a clear oversight on what’s working and what’s not, with each of the CROs; so that they can intervene in a timely manner and take appropriate action based on these insights. If their CTMS does not aggregate the data across trials, they will not be able to recognize the repetitive nature of some of the problems or recognize the underlying pattern of problems and risks to address or improve the quality and timelines of the clinical operations being managed by the different CROs. If you happen to outsource most of your clinical trials, the time is now for you to move away from your traditional and ineffective CTMS systems and implement a Clinical Trials Oversight System (CTOS), which is comprised of an “Operational Data Repository and Analytics’ platform, instead to improve your insight derivation mechanism and trial oversight capabilities. Talk to us to know about MaxisIT’s experience in delivering such “Clinical Trials Oversight Systems” successfully based on its secure Integrated Clinical Development Platform on the cloud which empowers decision-makers with access to all clinical R&D data and bring you pervasive & invisible analytics using big data and interactive visualizations and exploratory scenarios.